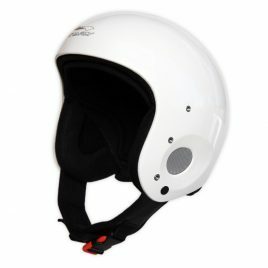 A helmet is one of the most important pieces of safety equipment you’ll own. 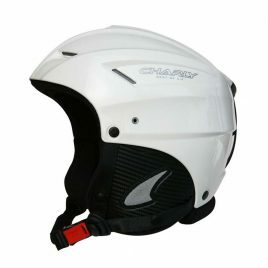 Our helmets are certified to a recognized standard – CEN Standard EN966 for airsports. 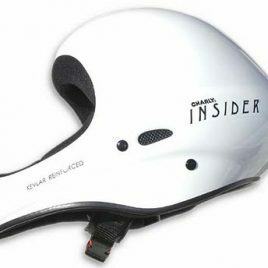 The CIVL requires EN966 certified helmets for all Category 1 championships in hang gliding and paragliding. 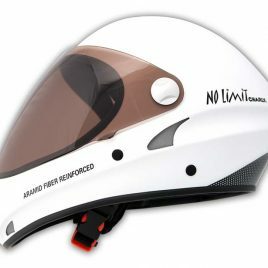 Choose from Lightweight, Full Face or Racing models. 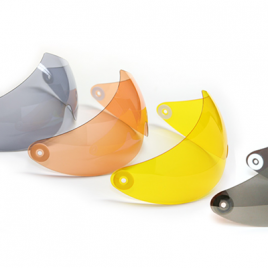 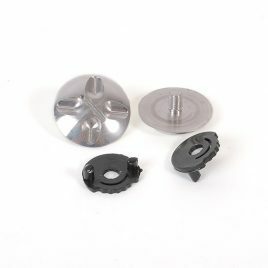 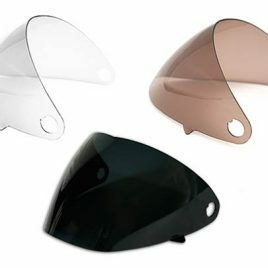 Replacement hardware for mounting a visor on your Charley No Limit Helmet.